According to the American Academy of Oral Medicine (AAOM), “Oral and oropharyngeal cancer (cancer of the mouth and upper throat) collectively kill nearly one person every hour of every day of the year.” However, mortality rates can be reduced through early detection. It is strongly recommended that you see a dentist if these symptoms persist for more than two weeks. 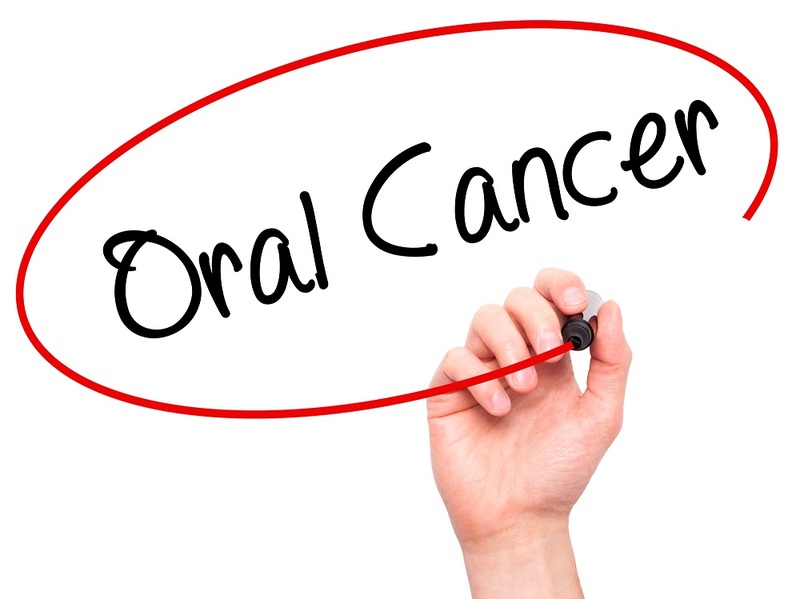 April is Oral Cancer Awareness Month; during this time the AAOM and other dental health associations across the United States are urging the public to schedule an oral cancer examination. If you are at risk for developing the disease please remember to check for signs and symptoms in between dental visits. To schedule an appointment with a dentist at Flushing Hospital Medical Center, please call 718-670-5521. This entry was posted in Dental, observation and tagged oral cancer, oral cancer awareness month by Xavia Malcolm. Bookmark the permalink.